From "Boys of Summer" to "Veeck As In Wreck" to "Bang the Drum Slowly" to "Ball Four" to "The Glory of Their Times", we love a good baseball book. This is the MLB.com official blog to discuss them. Released. For Eric Pettis, that word took on entirely different meanings within the span of one tumultuous week. On March 25, the 23-year-old right-hander released his first book. 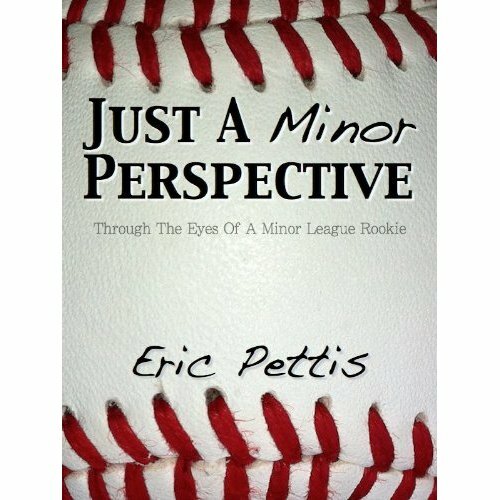 Entitled, Just A Minor Perspective: Through the Eyes of a Minor League Rookie, this online-only tome chronicles Pettis’ 2010 campaign as a member of the Class A Short-Season Williamsport Crosscutters. It’s the sort of account that Minor League Baseball fans should lap right up, chock full of anecdotes about what life in the lower ranks of professional ball is really like. And what it is is an inherently awkward existence, in which “home” means sleeping on balloon-adorned sheets in a host mother’s basement and “road” equals claustrophobic bus rides and hotels of questionable hygienic standards. Perhaps the only true constant in the midst of this surreal lifestyle is a steady diet of peanut butter and jelly sandwiches. 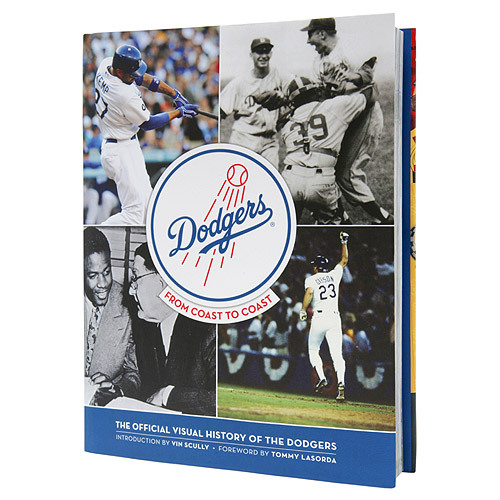 The book, with an introduction by legendary broadcaster Vin Scully and a foreword by Hall of Fame former manager Tom Lasorda, will be released on April 10, the Dodgers’ home opener, and will be available for purchase at Dodger Stadium merchandise locations and online at dodgers.com/book for $40. I included “Guaranteed to Last: L.L. Bean’s Century of Outfitting America” in our spring review sampler on MLB.com because the New England company has paralleled the national pastime as an American outdoor institution with especially key ties to their beloved local Red Sox. We liked the book so much that we are going to share a few pictures that the company has graciously made available to us. Not all of them are in the actual pages but are in their massive archives. 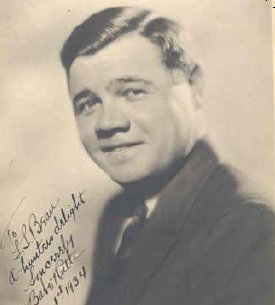 A rare 1934 Babe Ruth signed photo. The Sultan of Swat, who wears a pair of Bean boots in the book, calls L.L. Bean “a hunter’s delight. Ruth was at the end of his career, hitting 22 homers and making one last All-Star team in his final year as a Yankee legend, before coming home to Boston as a frail National Leaguer in a 1935 Braves swan song. This is what a Bean Brothers’ baseball bat looked like. Look at that grip! 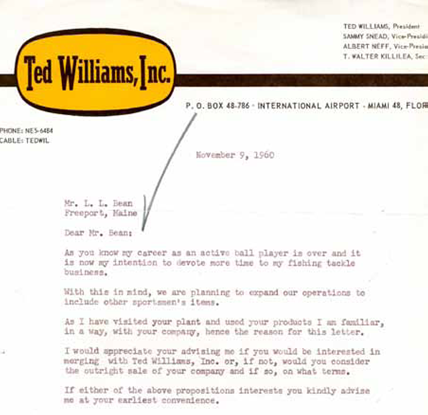 Republished from the book, this letter is the very definition of Ted Williams swagger. He tried to make Bean an offer he couldn’t refuse, but alas the company was not sold to the outdoorsy Splendid Splinter. Jenn over at Phillies Phollowers has posted a book review of The Rotation: A Season with the Phillies and the Greatest Pitching Staff Ever Assembled. The new Phillies book, “The Rotation: A Season with the Phillies and the Greatest Pitching Staff Ever Assembled” was written by Phillies beat reporters Jim Salisbury of CSNPhilly.com and Todd Zolecki of “The Zo Zone.” The book offers an inside view of the much-hyped 2011 Phillies starting pitching staff led by Roy Halladay, Cliff Lee, Roy Oswalt and Cole Hamels.